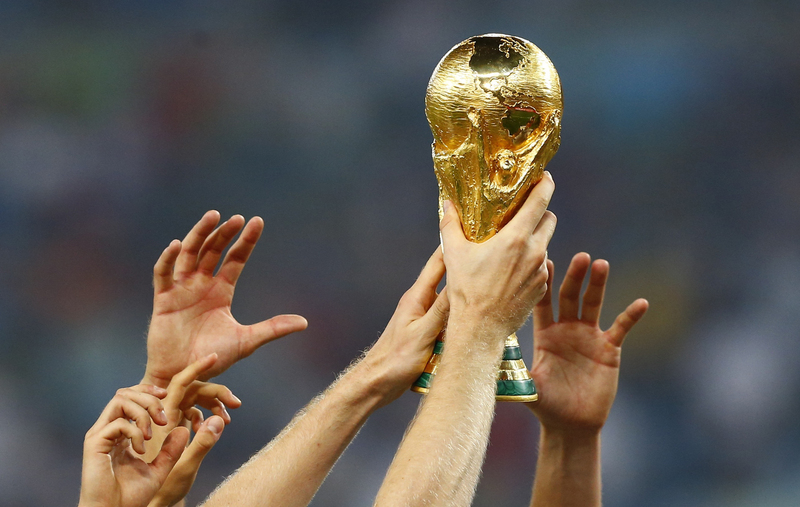 Who will lift soccer’s ultimate trophy in Russia this summer? Breakingviews ranked the 32 contenders according to player values, population, home support, and participation in the sport. Put them all together, and Germany is best placed to successfully defend its crown. Russia will host the soccer World Cup in June and July 2018. Thirty-two national teams have qualified for the competition. The term “Soccernomics” was used as the title of a book by Simon Kuper and Stefan Szymanski. It was first published in 2009.